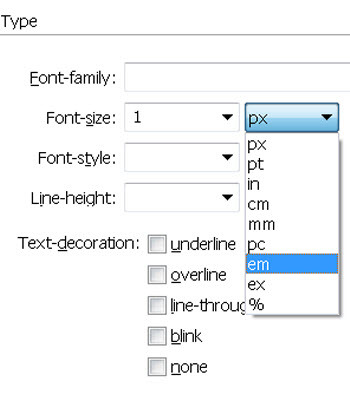 Should I use pixel, pica, em or rem to set the size when I create styles with CSS? 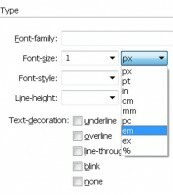 How do you create drop-down menus & galleries in Dreamweaver CC? How do I move my domain name? Where do I find Google checkout orders? What version of your training should I get if I don’t have the latest version of Dreamweaver? Why can’t I get my form to work with Dreamweaver on my server? Do you need permission from Adobe for the screenshots in your books? Why am I getting an error because of Active X controls or scripts?